She is witty and wise at ninety six years young. She has a jazzy wardrobe most fashionistas would trade their complete IRA for. 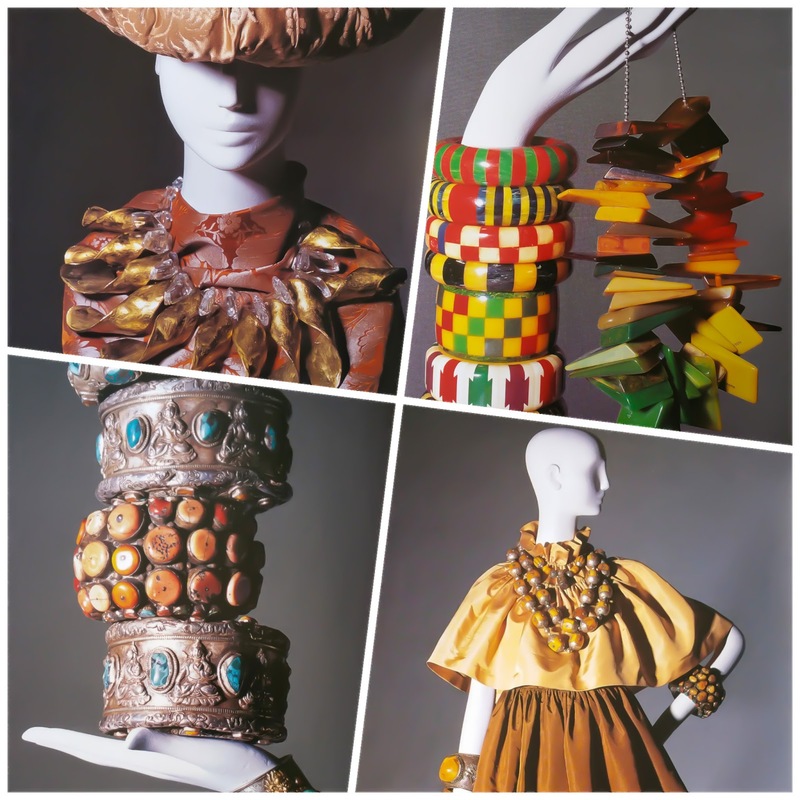 She possesses an acute accessory style unmatched by anyone in the fashion industry. She loves a bartered bargain even though she could afford the leisure luxury. 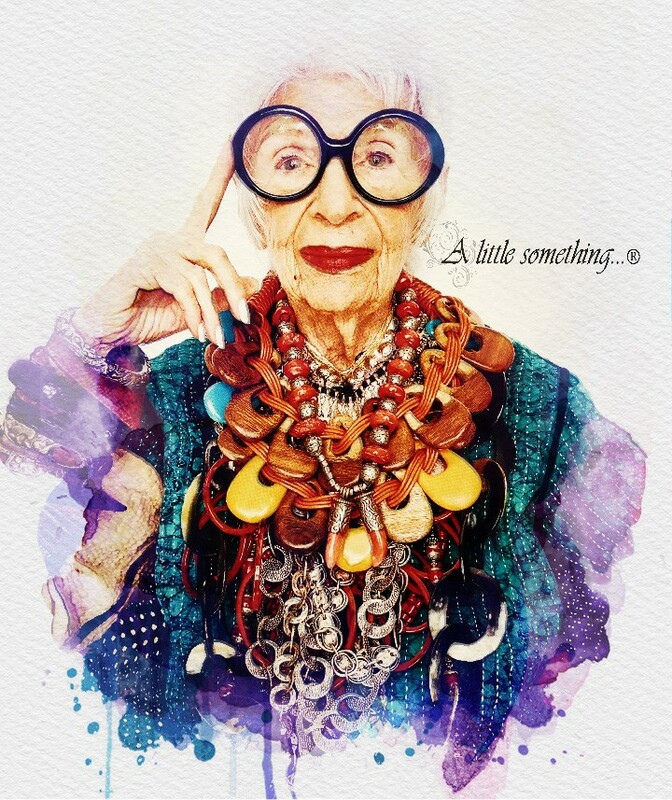 She is Iris Apfel, self proclaimed geriatric starlet. Iris always exhibits unique flair in all her ventures. 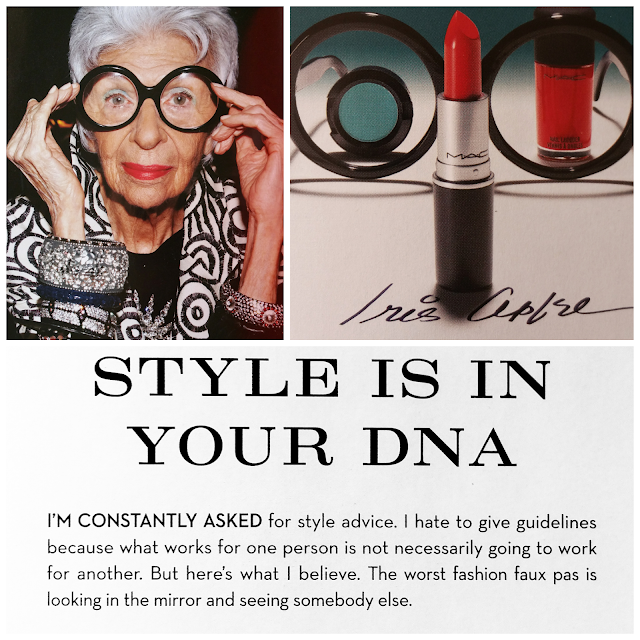 With the current fashion climate comfortable with authenticity and personal best, older luminaries are basking in the limelight. 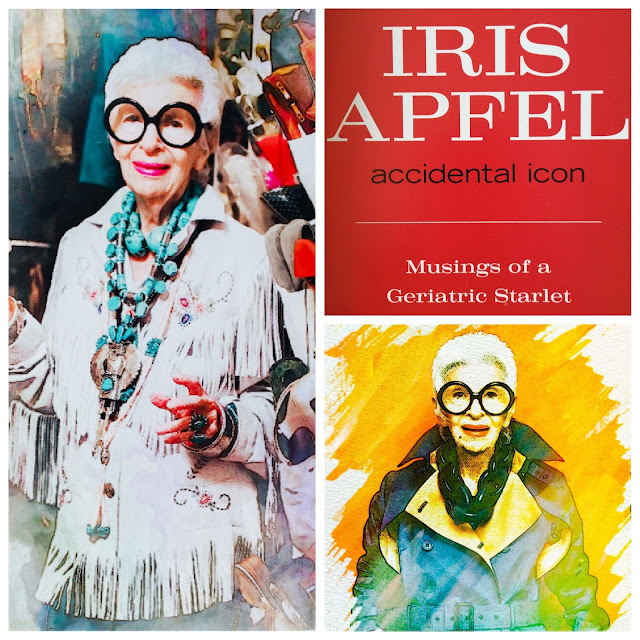 While Iris has worn many hats in her life so far including fashion reporter, interior designer and textile maven, author can be added to the list with her newly published book, Iris Apfel Accidental Icon - Musings of a Geriatric Starlet. She is a hoot! I knew about her textile company, Old World Weavers, created with her husband Carl from 1950. Partnering her interior affluence and his business savvy, the couple became famous for several design restoration projects including the White House during nine presidencies. What I learned from Iris herself in this book filled with astute adage, anecdotes and articles was how her unconventional rise to fashion fame flourished over the course of eighty years! 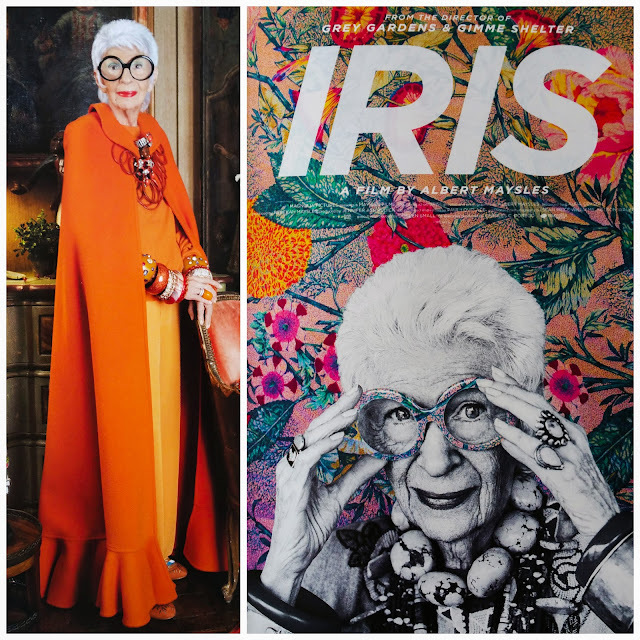 With her love of color, texture, and clever coordination, Iris began to turn heads everywhere she went. Way back during her early visits to Loehmann's, the designer discount chain, she often caught the eye of Mrs. Loehmann herself spotting Iris from afar while occasionally watching shoppers of the outlet. Iris recalls the time she was summoned over by the owner, "I've been watching you, young lady. You're certainly no beauty, but you've got something much better - you have STYLE!" She often states she buys "clothing to wear it, not collect it". Amassing a unique collection slowly and deliberately over the years while haunting European flea markets and one-of-a-kind venues, she claims she didn't set out to build such a stunning wardrobe. 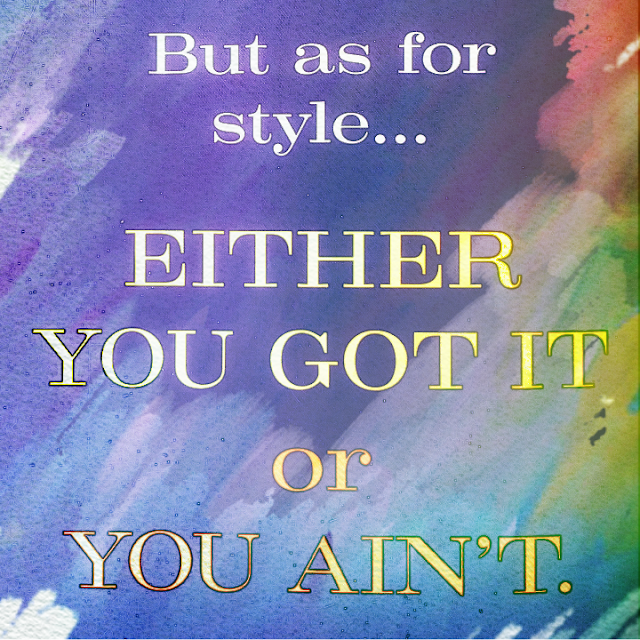 She simply buys what she likes when she finds it, making sure she can afford to. She loves to mix designer dressing with vintage vestments and embellish the look by layering street vendor accessories with boutique baubles. She continually gained admiration wearing these clothes to clients' high-society parties. When the Metropolitan Museum of Art in New York rang her up for her own exhibit, an offer she certainly couldn't refuse in 2005, it flicked the switch on her starlet spotlight. The highly successful MET exhibit, Rara Avis, opened the wardrobe closet door to consequent traveling exhibitions of her personal clothing archives in West Palm Beach, Florida at the Norton Museum of Art, in Roslyn Harbor, Long Island at the Nassau County Museum of Art, and later in 2009 in Salem, Massachusetts at the Peabody Essex Museum. For the shows, she excitedly had hands-on input, for she personally designed and mounted the shows, not only accessorizing them. More publicity ensued when a documentary, Iris, filmed over four years and released in 2015, was nominated for an Emmy award. She continues to be featured in publications worldwide, collaborating with a growing list of retailers and brands including most recently Bergdorf Goodman in New York for a special pop-up shop, and MAC Cosmetics where she named the products in her collection. Sometimes simple comfort food just isn't enough. We could order our favorite local pizza, go out for a creamy bowl of baked mac and cheese or settle for some real juicy fried chicken, there are so many options. But when we get in that hygge mood over here, I like to pull out my binder of tried and true recipes to make something we can enjoy without leaving the house. Stirring the senses, filling the kitchen with that anticipatory aroma of something delicious is far more pleasurable. This is absolutely divine! 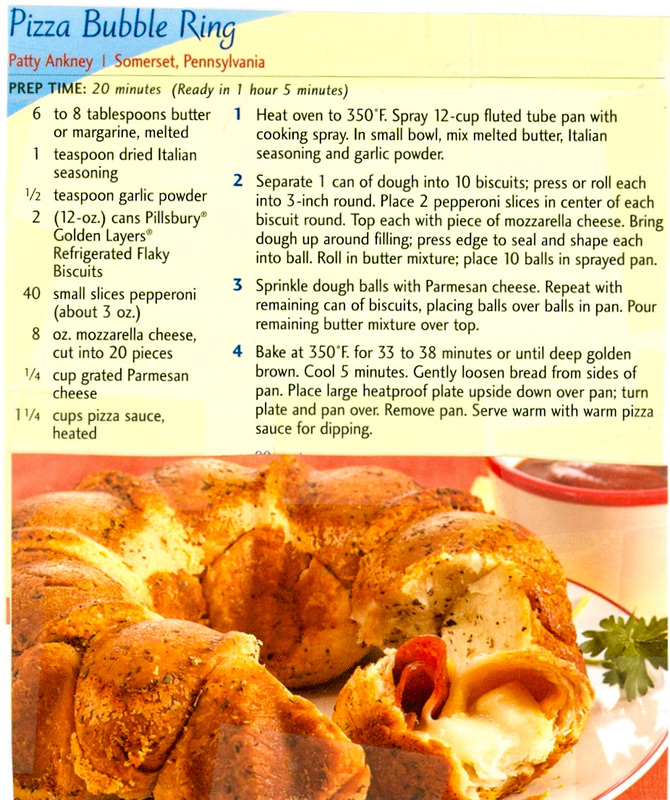 I have made it countless times, and it's always a big hit. The top photo is from our Groundhog Day family celebration. I popped it out of the oven, flipped it on a plate with the sauce cup in the middle, put it on the table, and ran to grab my phone. When I came back, half of it was gone! I had to turn the platter around so I could get a decent photo! Though I often make it as the original recipe with pepperoni, it is just as yummy with ham, ground beef, chicken or any leftovers paired with cheese from the fridge. 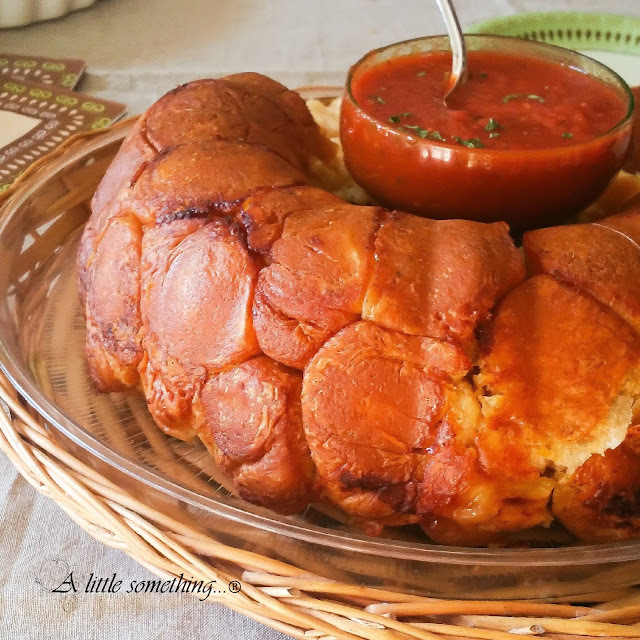 It's basically a savory version of pull-apart monkey bread. Nights with three of us together, we love to nosh those heavenly bits while watching a movie in ultimate satisfaction. Talk about finger lickin' good!